 Ray Donovan steps into the ring every day as the Hollywood fixer, but how will he fare in a match against his own family's troubles? 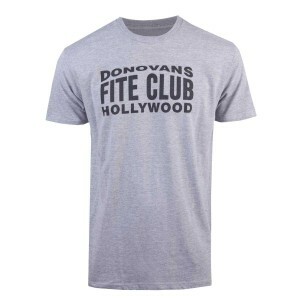 This t-shirt features the Donovan brothers' Fite Club logo on soft cotton. 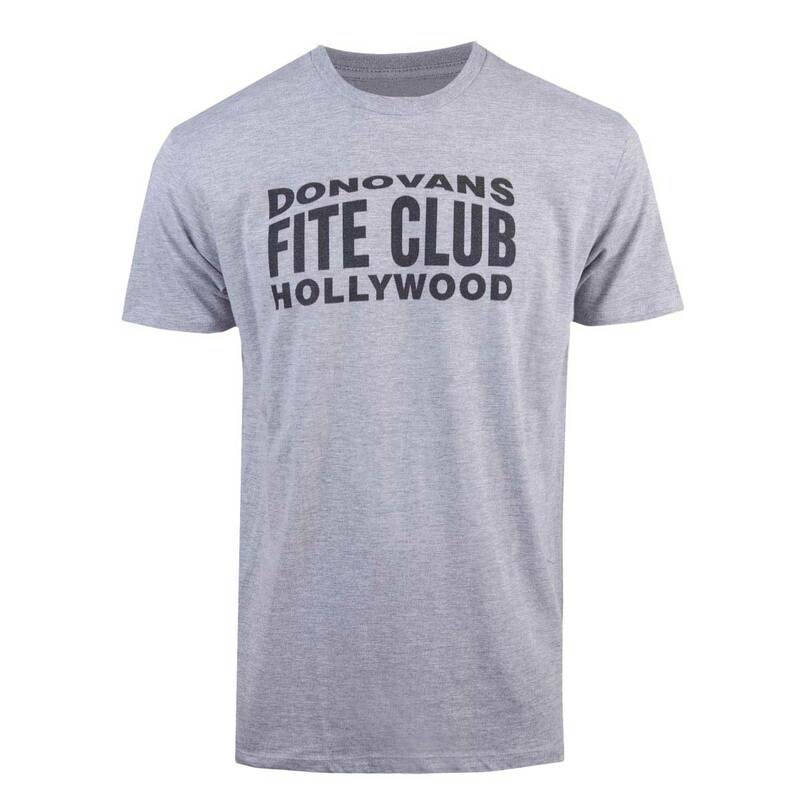 Get the Ray Donovan Fite Club T-Shirt and show your Donovan pride in or out of the gym.